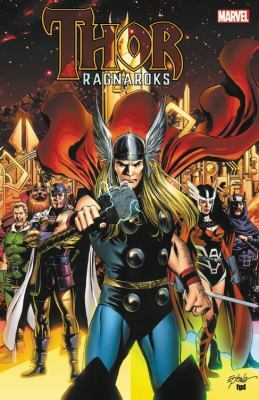 Thor Ragnaroks includes three stories: “Thor: Blood Oath”, the graphic novels “Thor 80-85”, and “Stormbreaker: the Saga of Beta Ray Bill”. The first story, “Thor: Blood Oath”, starts with Thor fighting a giant metal monster in New York City. Once he defeats the beast he senses that his brothers, The Warriors Three, are in trouble. Thor then travels back to Asgard to find his brothers on trial for murder. The brothers had been traveling across the North Seas when they slayed a massive sea monster, not knowing it was a shapeshifting giant. The giant’s name was Holth, and his father Gnives demanded justice for his son. Thor tried to stop Gnives, but instead received the same punishment as his brothers, which was to complete five daunting tasks made by Gnives, or die. The second group of stories, “Thor 80-85”, starts with the explanation of the creation of the gods’ weapons. They were all created in one mold, and were forged so powerfully that when they were being created they shook the nine realms. The creators of the mold, three dwarves named Ertri, Buri, and Brok, tried to destroy the mold so it wouldn’t get into the wrong hands, but they died while trying to do so. The mold was found by none other than Thor’s half-brother Loki, who creates alliances with other enemies of Asgard and creates weapons from the mold he found to destroy Asgard. Thus bringing the end of Asgard, the Ragnarok. The third and final story is about Thor’s oath-brother and one of the only survivors of Ragnarok, Beta Ray Bill. Part of the Korbinite people, he is their protector. After being taken out of the Final Battle of Asgard, Beta Ray Bill traveled back to his people to find them in great danger from the world ravager Ashta, also known as Galactus. To keep them safe, the Korbinite government had all citizens that weren’t needed in the military to be transferred to the Meta-Orb which Beta Ray Bill had to protect. But now Galactus’s herald stardust is out for the Meta-Orb. Will Beta Ray Bill be able to keep it safe? 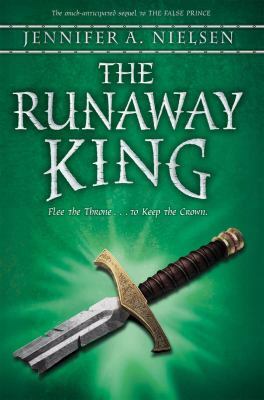 The Runaway King is the second book in the Ascendance Trilogy. Jaron has just barely become king when an assassination attempt forces him to begin making plans. As pressure mounts on his shoulders, he finally concludes that deserting the kingdom is likely his only chance to save it. Or, in other words, going to the Avenian Pirates is the only lead he has on how to begin saving his country. Resuming his old identity of Sage, he is forced into dangerous situations in hopes of pulling off a miraculous save. 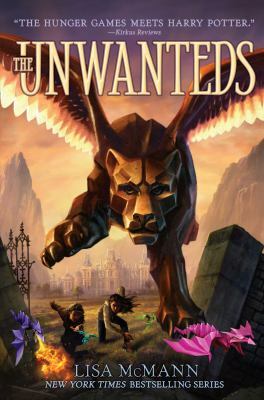 Jaron must face his past, learn his friends from foes, and who he truly can trust, or more correctly, who he cannot. I really enjoyed this book. Jaron is the sort of character that you love and cannot help but be driven up the wall by at the same time. This new adventure is full of exactly the sort of ridiculous things I could see him doing, and he does them perfectly. Or not perfectly, I guess, but incredibly well, given what the actions themselves are. He is hilarious and determined to save the day, no matter the personal cost. I would give this a 4.6/5. 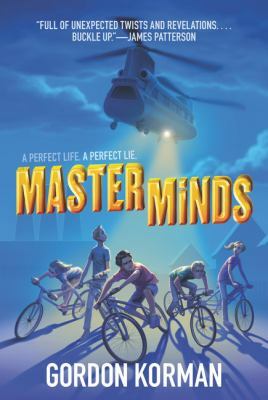 Jaron is determined to save everyone and everything, and this book shows that determination perfectly.